Tiller, Reartine, 20", 8 h.p. 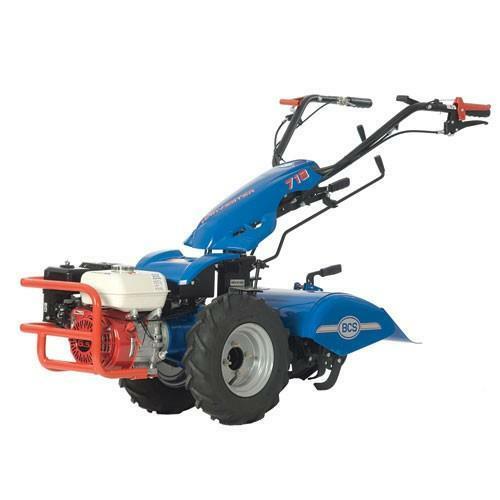 * Please call us for any questions on our tiller reartine 20 inch 8 h.p. rentals in Sulphur LA, serving Southwest Louisiana.